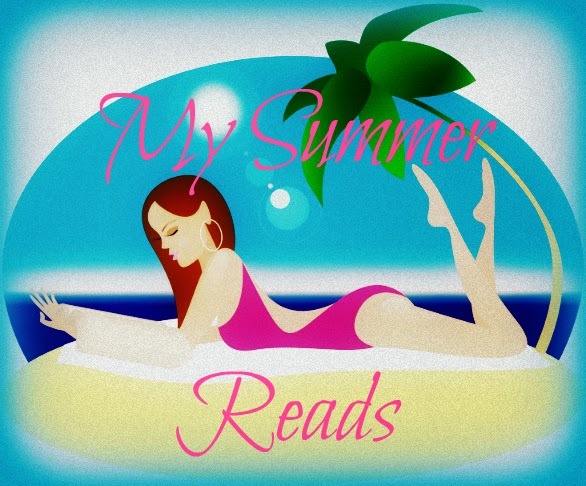 Today I'm pleased to welcome Suz Korb onto the blog to take part in My Summer Reads. 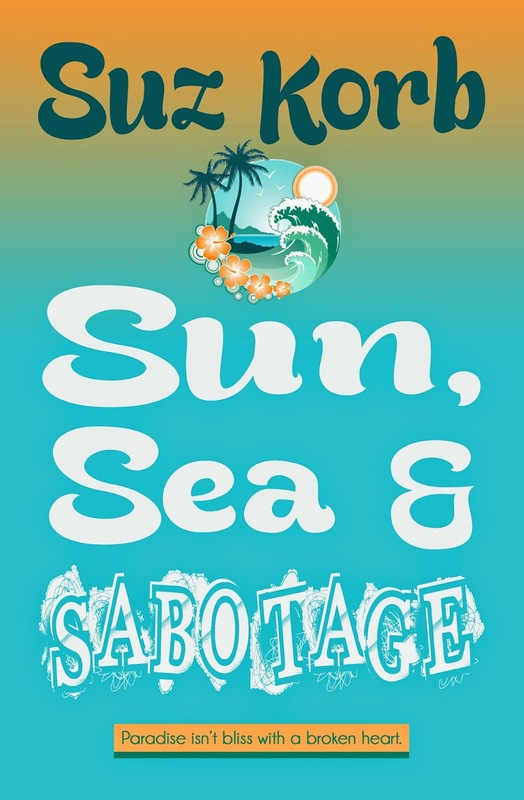 Suz is sharing an interview from a reviewer for her novel, Sun, Sea & Sabotage. Where did you get the idea for Sun, Sea & Sabotage? Well, I’m from Hawaii originally, but feel like a Brit as I’ve lived in the UK since 2001. I wanted to write a book from the perspective of a British lady who was looking to escape the cloudy English weather, because that’s what I’ve come to expect from the sky in this country! So I thought I’d stick a character into a book setting under the hot Hawaiian sun. The actual opening poem from this novel comes from my upbringing in Utah and being forced to attend church. It’s a primary class song that’s originally about popcorn and spring time. Mormons will know the tune. What about the tone of the book? Where did you get the idea to make it like an adventure caper? I pretty much do that with all my books. I like fast paced action packed comedy with an element of hot body romance. You know? Quick smooches, but not mushy gushy cry your eyes out power love! Although, if mega love feelings are what you get from my books, then that was my intention in the first place. Obviously. So the characters Dax and Spence. How did you create their personalities? I love gap-toothed Spence and I want to punch Dax in his traitorous face! Haha. Thanks? Yeah, I wanted to punch the inspiration for Dax too. Instead, I created Dax based on all of the horrible traits in every guy I’ve dated over the years. Spence’s character stems from the good things that men are capable of. At least while they’re in the initial stages of wooing a woman. Then they change, don’t they? Sheesh. Chloe really takes a beating in your book. What made you want to send her on such a raucous journey through the wilds of Hawaii? When I was a teenager I used to read adventurous lovey dovey Harlequin romance novels. I also watched a movie called Romancing the Stone. I always loved that film and I wanted to tell a grown up adventure tale of my own. Hence Sun, Sea & Sabotage! The sabotage bit being all the chaos that gets thrown at poor Chloe, when all she wants to do is find happiness in paradise. Will you write a sequel to Sun, Sea & Sabotage? If readers demand it, yes! I’d love to see what Chloe would be capable of if I sent her back to Hawaii to hang out with the local homeless crew again. I loved writing in the pidgin English accent. When I was adjusting to life on the mainland as a kid, after moving from Hawaii, I couldn’t understand why no one in Utah couldn’t understand the way I talked, brah! I’ll forever refer to my inny as a peko, not a belly-button. Thanks for hosting my guest post interview! Plenty of sun in the UK this summer! There is LOADS of sun for once!